Shopping the easyfundraising way with Cashplus Premier - Business, could not be easier. Follow the instructions below, and create an account today to start supporting a cause or charity of your choice. 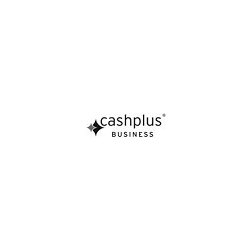 The Cashplus Business Current Account is the low cost alternative to a High Street Business Bank Account. It comes at just £49 per year – there are no monthly fees. There are also no charges for depositing cash or receiving bank transfers. In addition, you also receive 3 free outbound bank transfers per month. * Subject to terms & conditions including applicant providing acceptable ID, being aged 18+ and business being based in UK. Card & usage fees apply. * *Please allow up to 90 days for your donation from Cashplus Premier - Business to appear in your easyfundraising account.